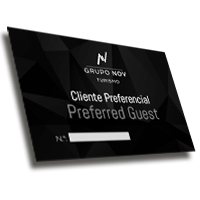 Grupo NOV Turismo presents his Preferred Guest Card, now more practical and with more benefits for frequent guests. This card is offered to all guests and immediately delivered after being requested at the reception. All accommodation costs, restaurant, bar and extras related to the services of any Eurosol hotel are converted into points. In turn, the accumulated points can be exchanged for consumption, and can represent significant discounts in any unit of the Grupo NOV Turismo. Another advantage to note is that the guest is able to manage his card through the site www.eurosol.pt, where he can access his member extract, request the change of personal data, access the card regulation and obtain Special prices on Online reservations. The goal of creating the Preferred Guest Card system is customer satisfaction and loyalty and creating greater interaction with customers. 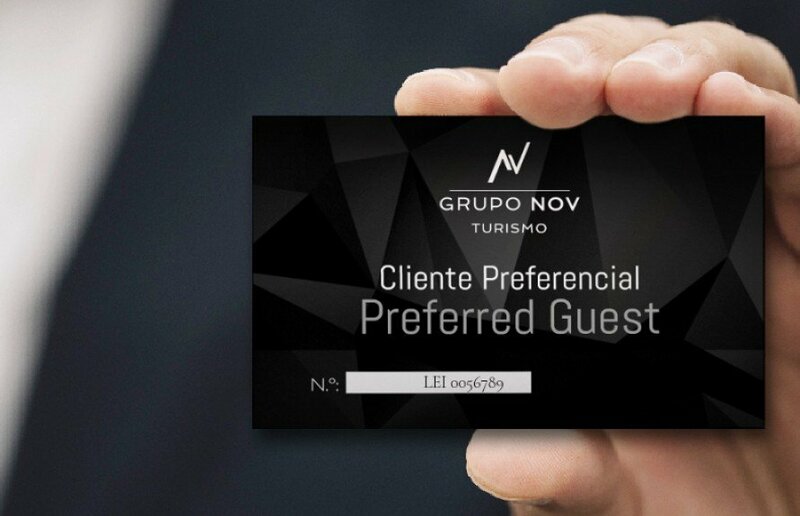 The Preferred Guest Card represents in this way another mark of the Grupo Nov Turismo's commitment to innovation, seeking to ensure maximum benefits for the guests.